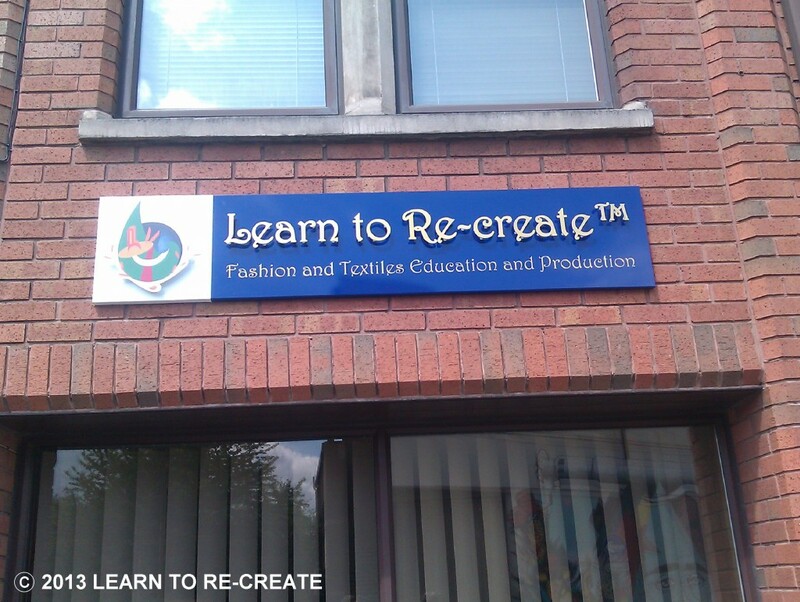 Learn to Re-create was founded by Olusola McKenzie in 2010 as a social enterprise to provide a bridge between the fashion industry and access to entry level opportunities. 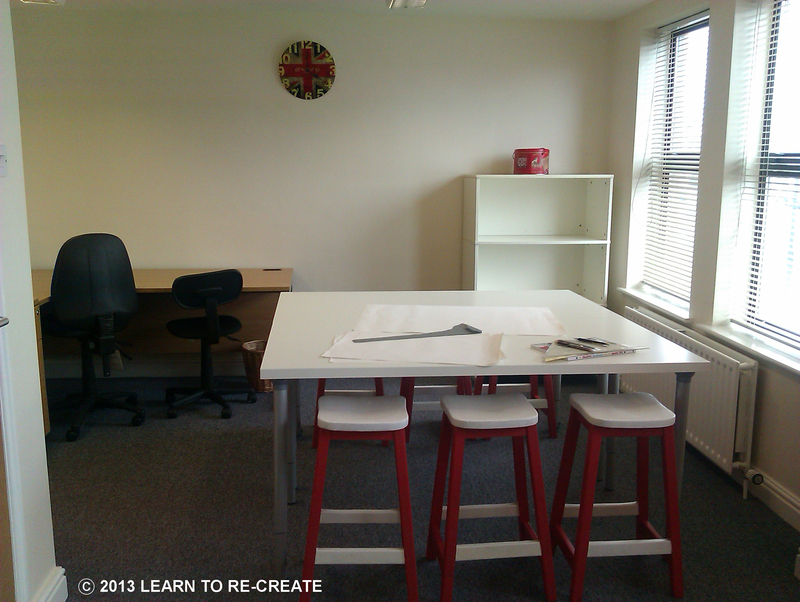 This was going to be offered to creative people who wanted to develop a career in the sector but lacked training. The founder had studied Fashion and Textiles and after completing her studies, she felt a deep desire to provide a platform for people who were creative and had an interest in developing a career in Fashion but lacked the technical or business skills and knowledge. She also had a deep interest in producing high-end fashion labels made in UK which had environmental or ethical credentials. 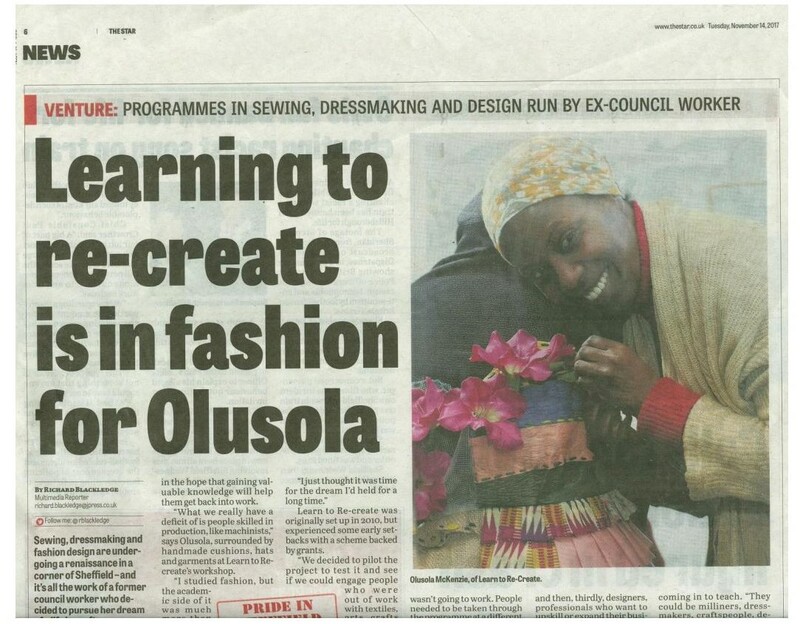 To achieve this goal, her idea was to develop a hub where ethical textiles, enterprise and creative people could come together to enrich and empower lives whilst creating sought after products. 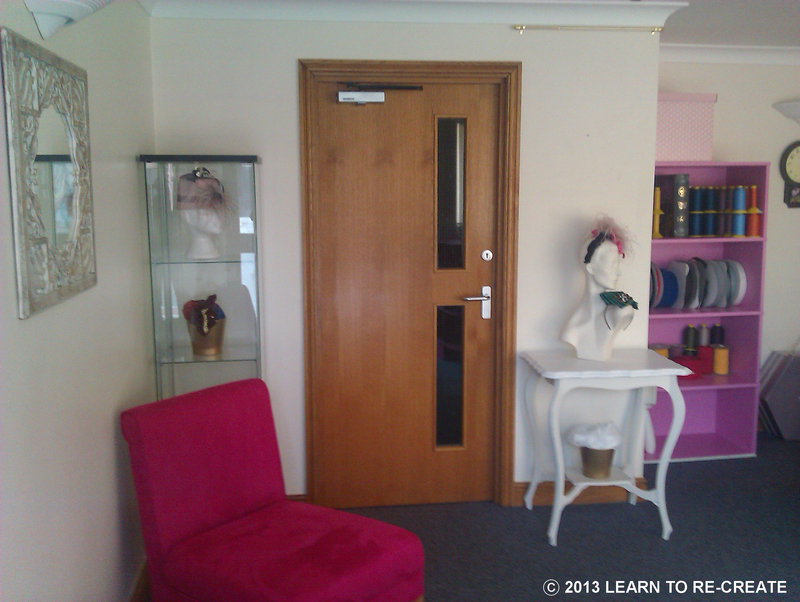 Experienced practitioners as well as individuals who were very early in their career would be involved to provide a stimulating learning and creative environment where skills are shared and exchanged. Collaborative working with other disciplines would be encouraged to realise real-life commissions similar to the operations in a factory setting. This was also to be an interesting and buzzing place where hobbyists and crafters could dip in and dip out to create a beautiful personal product accompanied by the most wonderful and memorable learning experience. Her goals were going to be achieved in stages and she started with setting up the training unit of the business. In setting up the training unit, we soon discovered that this was highly regulated which attracted substantial costs. However, this was not going to be a deterrent and all government and legislative requirements were put in place. A suitable location was found on Sidney Street in what was a perfect location in Sheffield as it was situated in the Cultural Industries Quarter and a walking distance from the Sheffield train station. The creation and equipping of the design studios commenced and these were completed with good results. It was also going to be a requirement to become a UK registered learning provider so this was also implemented. 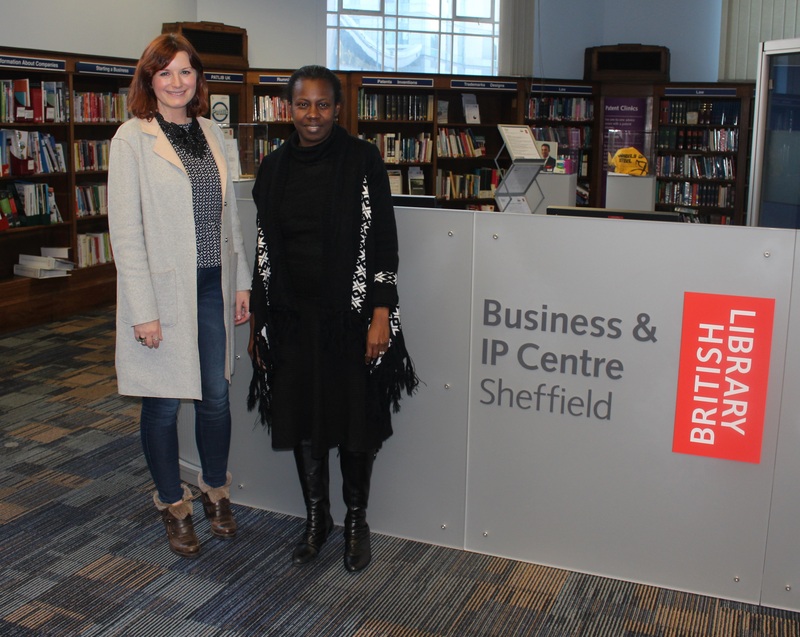 The business won 2 competitions which secured further funding and these with a combination of other financial investment enabled the business to keep going. We were also fortunate to receive product sponsorship from Brother UK and Aurifil, Italy. Garment manufacturing training was provided to several unemployed people to enable these individuals to gain clothes making competences and skills. A range of training levels were provided to these individuals: from informal to pre-apprenticeship training. Not long after moving into our premises the business started receiving enquiries to create product design samples and clothing contract production which was a good sign that the business was getting recognised and could build up clientele for the future. However, the business lacked capacity so most of these enquiries could not be serviced but it provided the much needed evidence and stimulus to start planning for the next stage of the business which involves contract production. 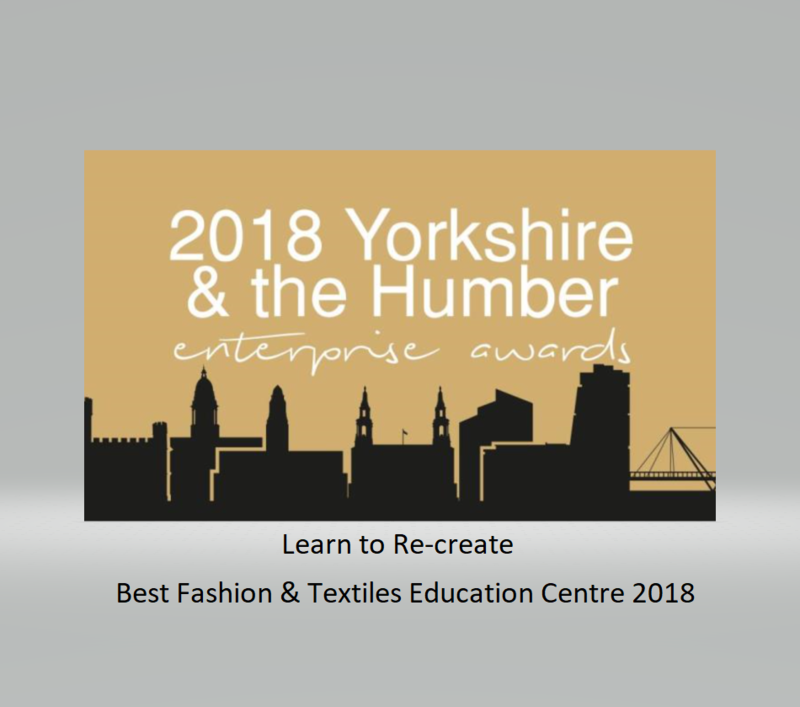 Learn to Re-create is very excited about the future as “Made in the UK” products and UK garment manufacturing have recently become very topical and is experiencing a revival. There are also international trading opportunities that Learn to Re-create has discovered which make it worthwhile to invest in the sector now. The Fashion industry which is a major contributor to UK’s employment supports 797,000 jobs* and is currently receiving funding from the UK Government.The UK Government are convinced that this is a sector worth investing in and have funds for businesses that want to reshore their production. In addition, money has also being invested in training up machinists as this is a major skills deficit in our industry. Other opportunities arise from the various business start-up loans that are available for setting up businesses. There are more specifics grants for funding training in the Fashion industry which are available now only for a short period so don’t miss out. The ease of access to finance and business skills for people who are ambitious and hard-working as well as the right business support being so within reach these days would make me ask the question, why wouldn’t you? You probably have heard about the maker movements springing up across the country that lower the risk of setting up a business and I consider ideal for one as capital intensive as Fashion. 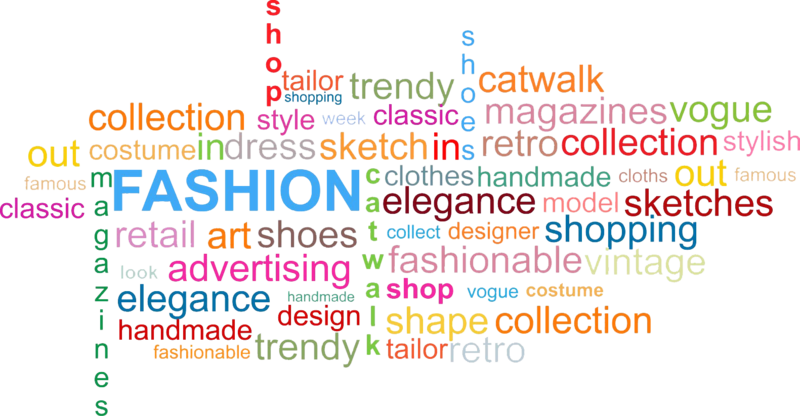 Therefore, adopting a similar model for running a Fashion business is the name of our game. We are now making plans to find a perfect location for this new phase of our venture which includes launching a crowdfunding campaign and we will be telling you more about it in the coming weeks but first we would like to hear from you so please send us your thoughts, interests, comments or questions.